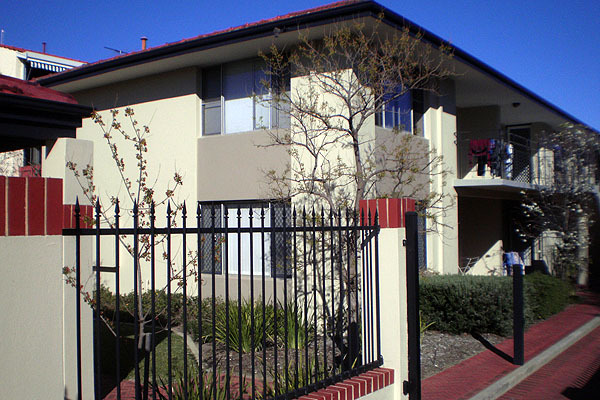 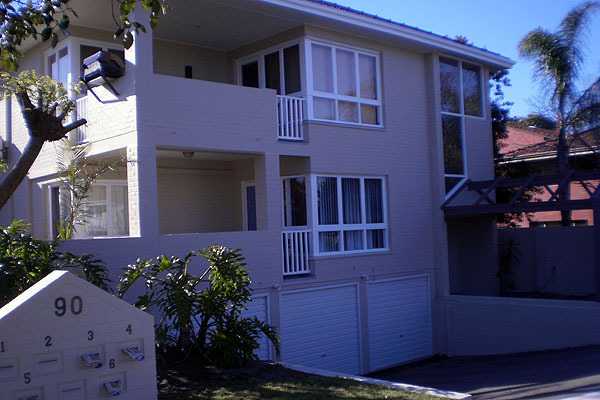 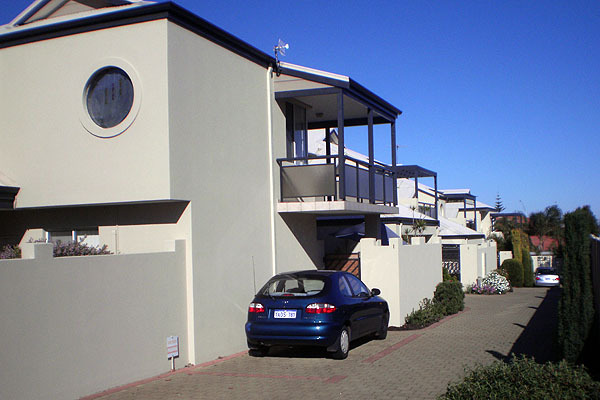 For all your Strata Painting needs throughout Perth and the metro area our experienced team are very much aware of your requirements to ensure a stress free, professional service. 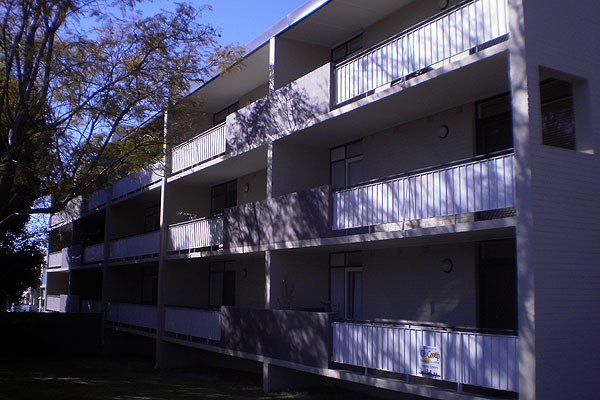 We are fully qualified in the use of mechanical lifters, scaffold and all aspects associated with strata complexes. 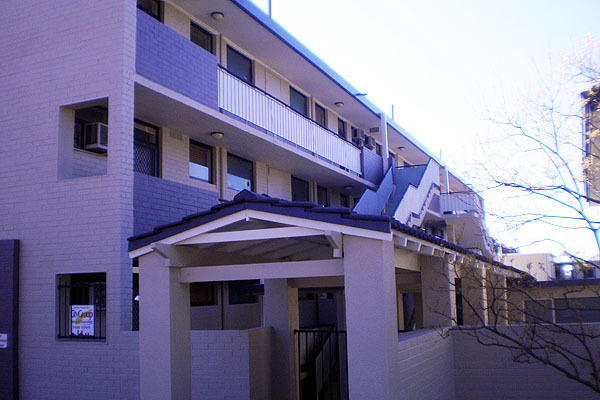 We can assist your strata committee with colour samples, recommendations and everything you need to make your strata painting project a successful one. 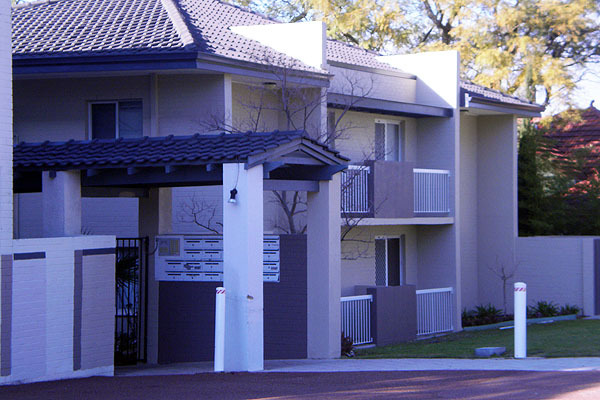 "We have been extremely impressed by the consistent level of service provided by the team at CityGroup."